Posted on Monday, July 10th, 2017 at 9:47 am. Trying to explain to a client who purchased an unoccupied property insurance from you some time ago that they are not insured for anything but fire, aircraft, explosion and earthquake at the point of a claim is always tricky. Sure, if you have backed up your advice at the time with the right sort of words, then your firm’s PI policy will be in the clear, but if you haven’t it’s likely that a client who perceives that they have no place to go financially may decide to pursue you. Clients have a habit of taking the cheapest option much of the time but not really understanding, beyond the premium, what the implications of that decision are until it’s too late. Some time ago we decided that we would not sell limited perils insurance for existing structures however badly our clients remonstrated about the premium of an all risks cover. What we found is that the vast majority are willing to pay for all risks if they understand clearly what the differences are between the two policies and why we don’t offer them. Offering FLEA products focuses the client’s mind away from the cover considerations and firmly on premium. When you take this advice in the context that less than 20% of our claims are fire related, you’ll understand why taking a firmer line at the point of sale is doing you and your client a favour. Posted on Monday, July 10th, 2017 at 8:13 am. New findings from GoCompare have made the papers in recent weeks, with research recently commissioned highlighting that a large number of property owners are not informing their home insurers of the renovation plans. The research states that 43 per cent of UK homeowners have carried out major work on their property in the last five years, but 41 per cent of those have not informed their insurer of the changes made. Having not informed their home insurer, it means those who splash out over home improvement works are at risk of invalidating their insurance policy – for renovations such as a new bathroom or kitchen, or installing a new boiler or central heating system. As far as we’re concerned, it’s not a deliberate act to deceive or miscommunicate with their insurer – most property owners just won’t know that they should. And that’s the most worrying thing. As an expert in placing renovation insurance for high net worth properties across the country, we can’t say we’re surprised. In fact, we think it’s a sign of a clear trend more widely – in terms of the distinct lack of awareness and understanding in this whole area. What is surprising in all this though is that people have no idea of the risks they and their properties are under without the correct insurance in place. It’s exactly the same scenario in the high net worth property market, where your standard home insurance definitely won’t cover the work. 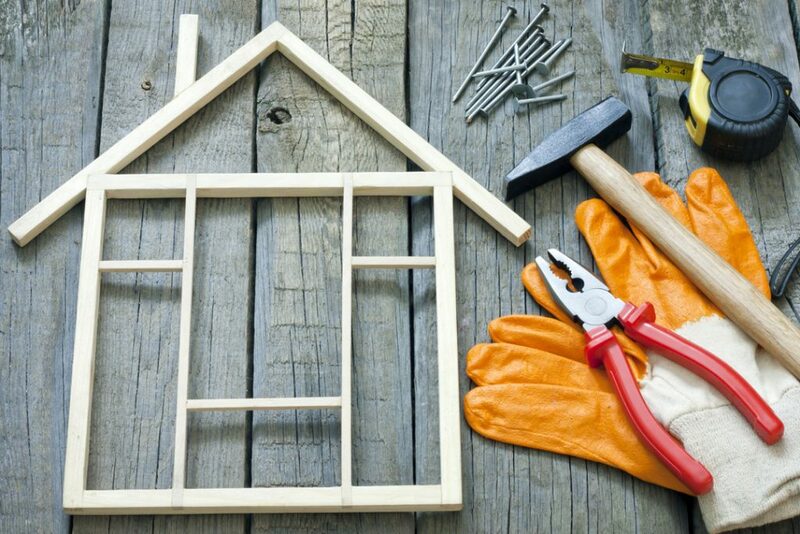 With works undertaken being so vast and costly, if you don’t have specialist renovation insurance, you’re not covered at all. A big risk, a huge issue – but not widely known. GoCompare’s findings very much mirror our own experiences here at Renovation Insurance Brokers. We regularly talk to customers about the need for renovation insurance to cover their works; an important part of the process but not an area that’s widely known about. Even when property owners are spending in excess of £500k and up to the millions on their property renovations, insurance doesn’t always get considered. This has got us thinking – and the true percentage across the whole market may actually be much higher than the GoCompare figures state, when you take into account the large scale renovations market too. Our advice? Before undertaking any form of property renovation, ask the question and have the conversation – whether that be with your existing home insurer for small works, or your architect or project manager for larger ones. Not being insured is not a risk that’s worth taking. Read the full GoCompare report here.